Treat your eyeballs to some mega media, with a corking contract from Sony. 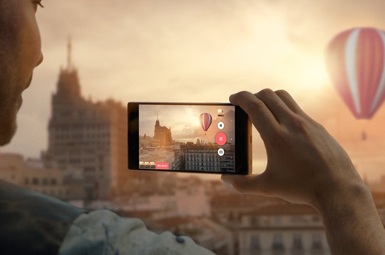 As trusted flat-screen and music boffins, Sony Xperia phones know how to entertain. One of the biggest media manufacturers in the world, if there’s something Sony don’t know about entertainment, it isn’t worth knowing. 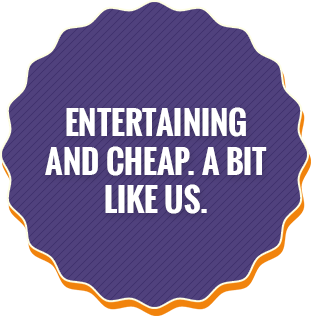 With their Sony Xperia range currently leading the charge, expect face-melting video, audio and gaming experiences tailored to any budget. For those PlayStation addicts who have to be surgically separated from their beloved console, look out for Remote Play on the Japanese giant’s recent mobile releases. 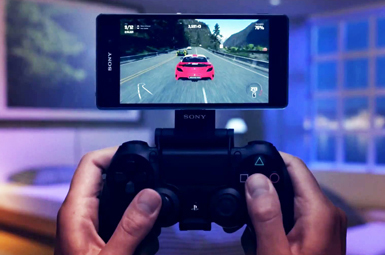 This feature allows you to connect your device to a dual shock controller for ground-shaking gameplay on the go. Who needs a social life, anyway? 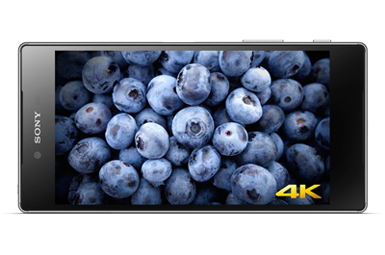 The new Sony Xperia Z5 Premium was released to much fanfare, as it was the first ever smartphone to feature a 4K display. This means that snazzy screen in your pocket can kick out movies in a resolution four times sharper than your favourite blu-ray. Blimey! 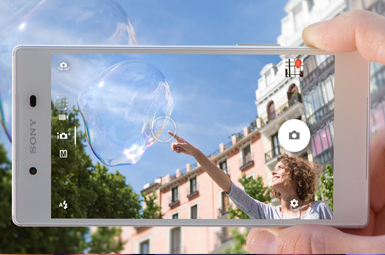 When you pick up a Sony smartphone, be sure to check the spec for its waterproof rating. 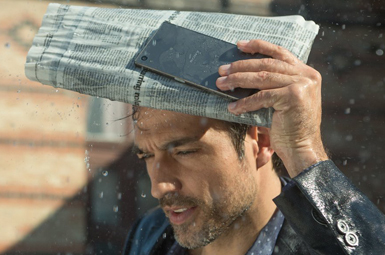 Many of the latest Sony devices are water-proof or water-resistant meaning you can make a splash at the pool without worry, as well as not having run for cover when it rains. 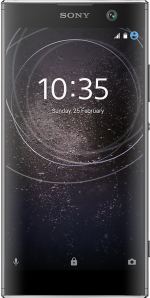 Whether you want to impress your makes with the 4K display of the Z5 Premium, or keep an eye on the purse-strings with the Z5 Compact, there’s an Xperia device for everyone. Spend big or spend small, the choice is yours.